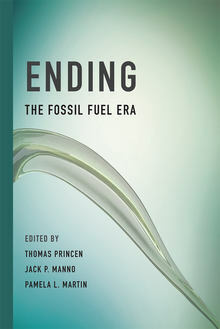 The winner of the 2017 Sprout Award is: ENDING THE FOSSIL FUEL ERA, edited by Thomas Princen, Jack P. Manno and Pamela L. Martin. 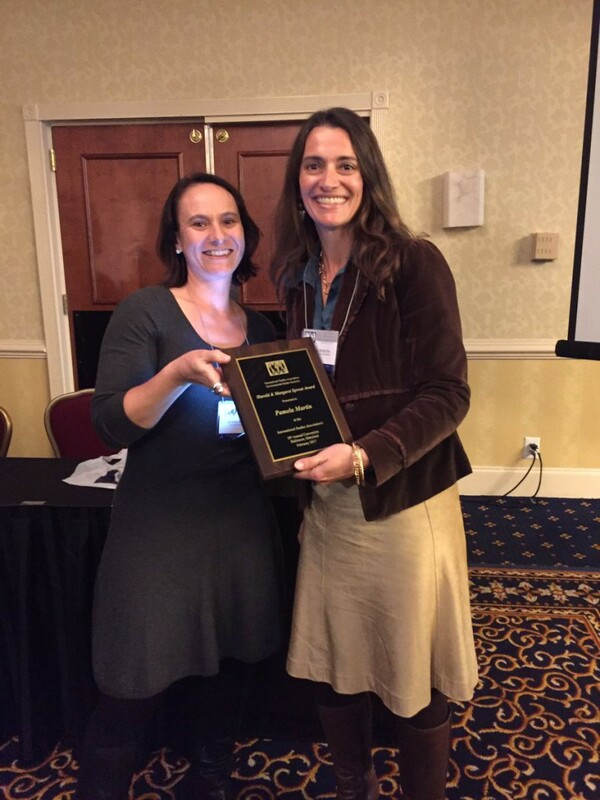 This is Pameral Martin with outgoing Chair Susan Park accepting the award at the ESS reception in Baltimore, 2017. 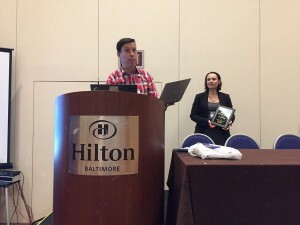 Below is Professor Raul Pacheco-Vega presenting the award at the ESS Business meeting.